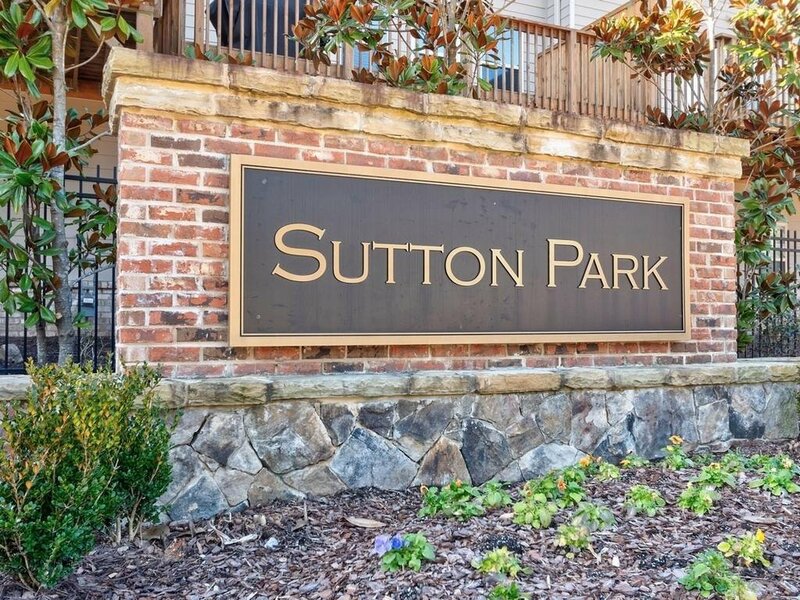 Stunning luxury townhome in amazing location! 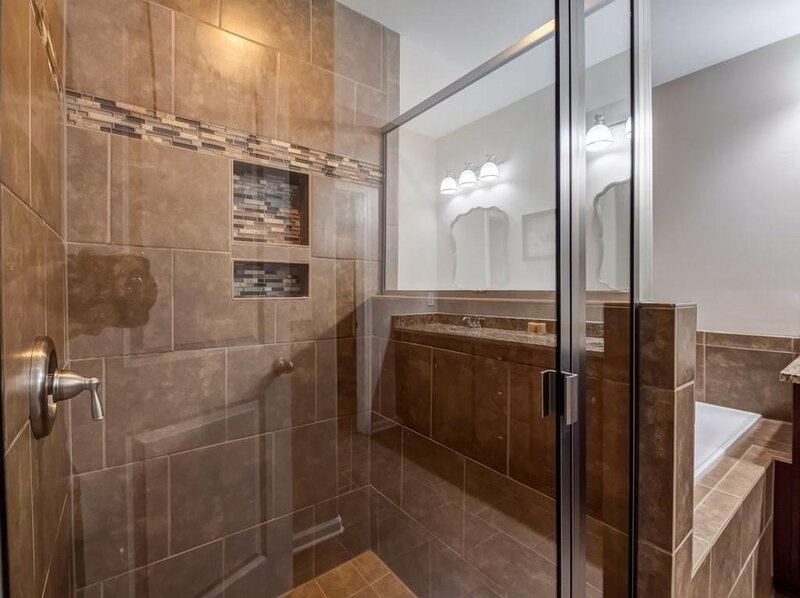 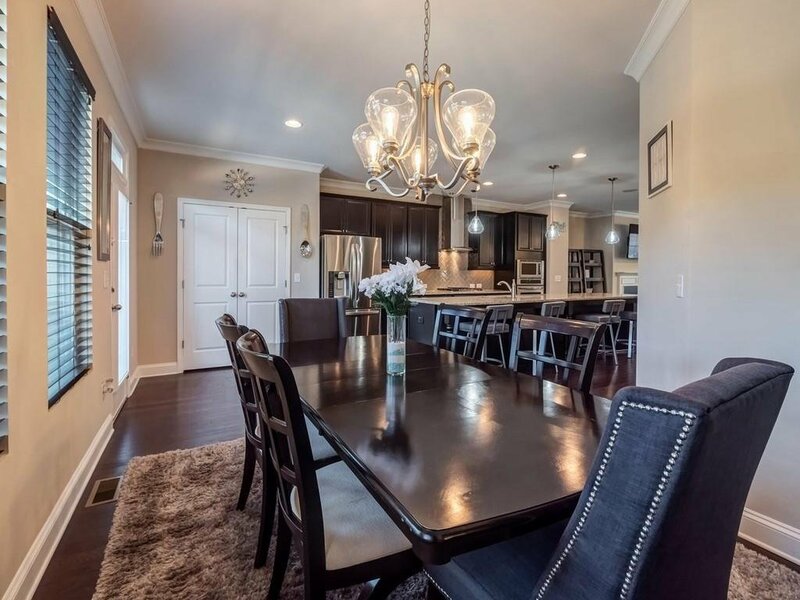 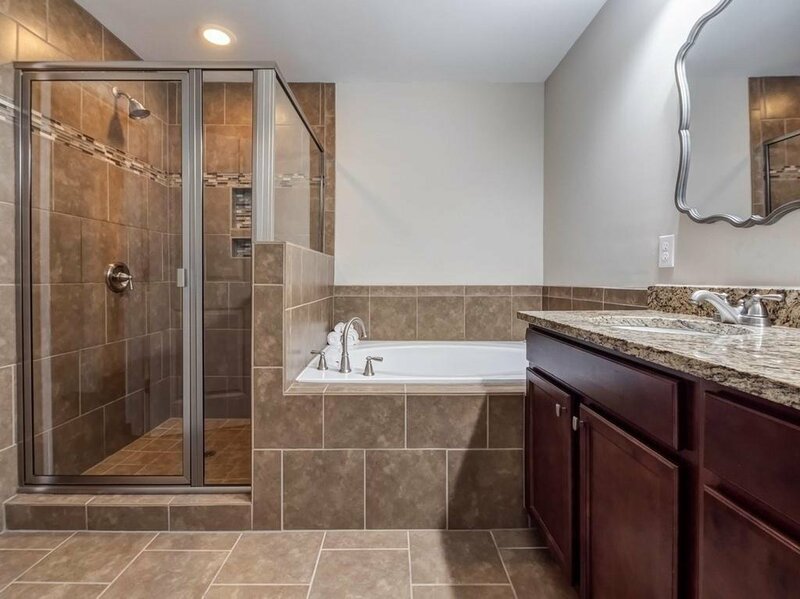 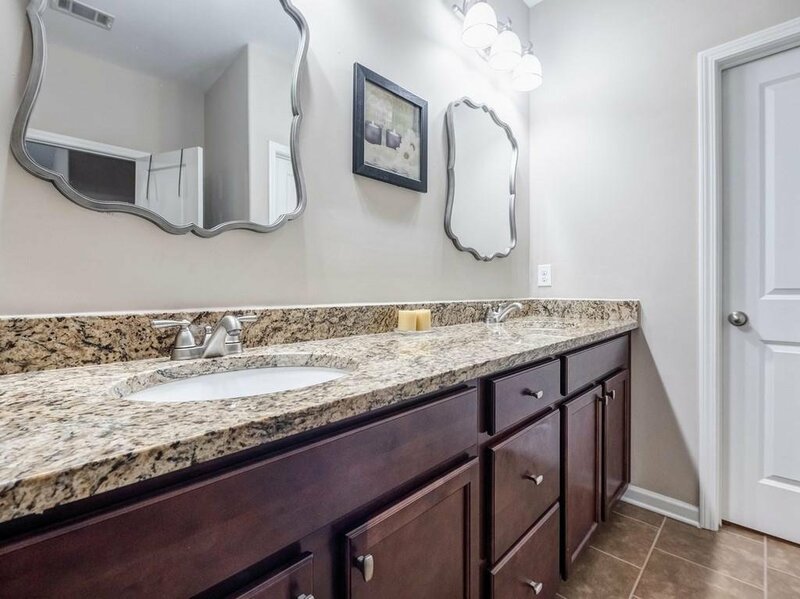 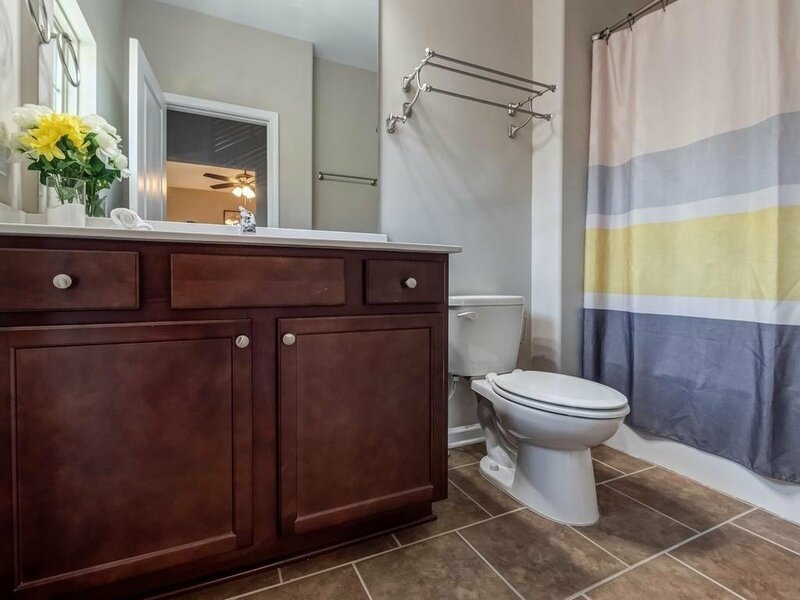 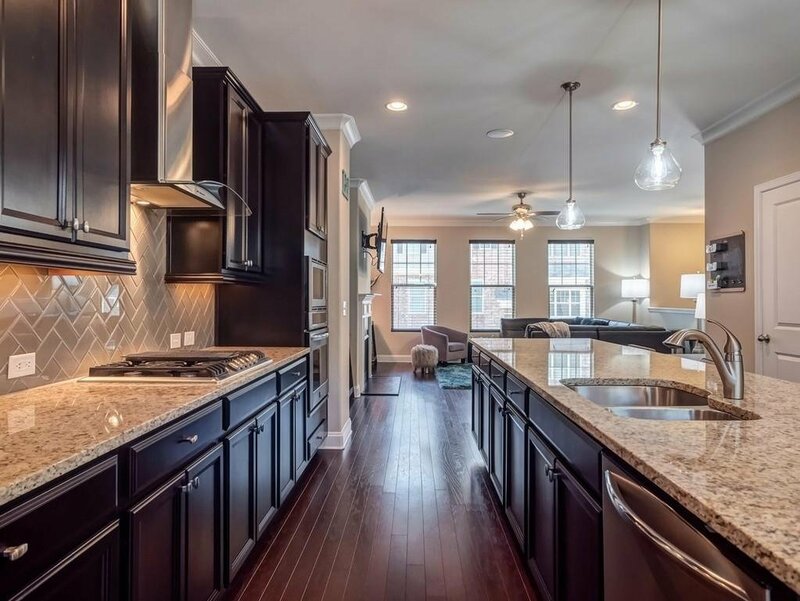 Shows like a model, w/ modern, neutral palette & high-end finishes throughout. 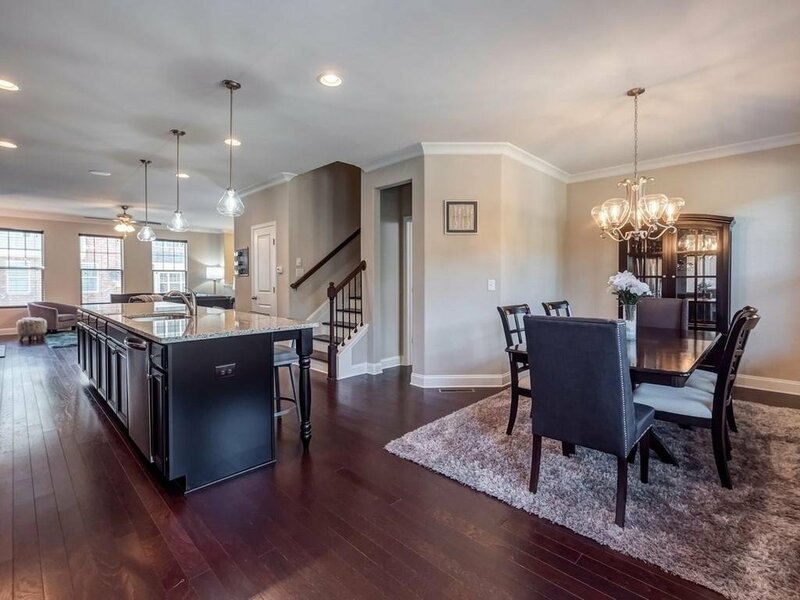 Open concept perfect for entertaining. 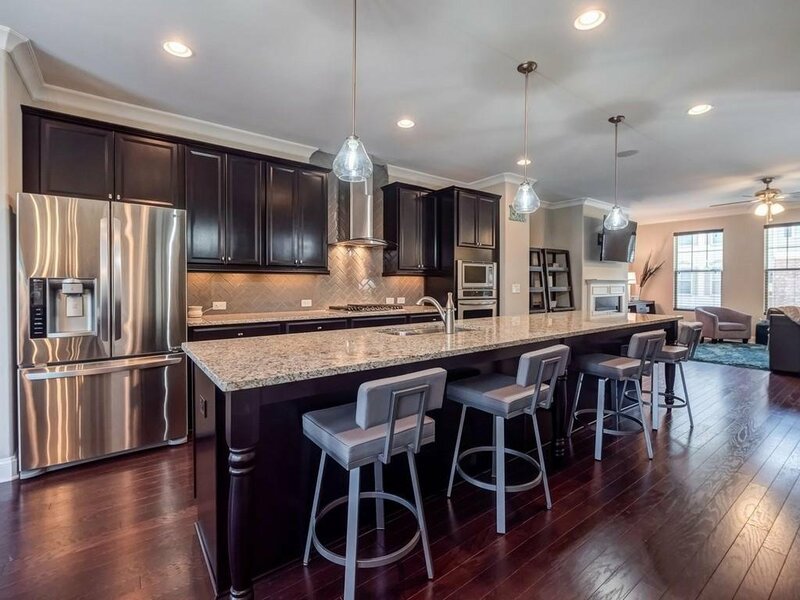 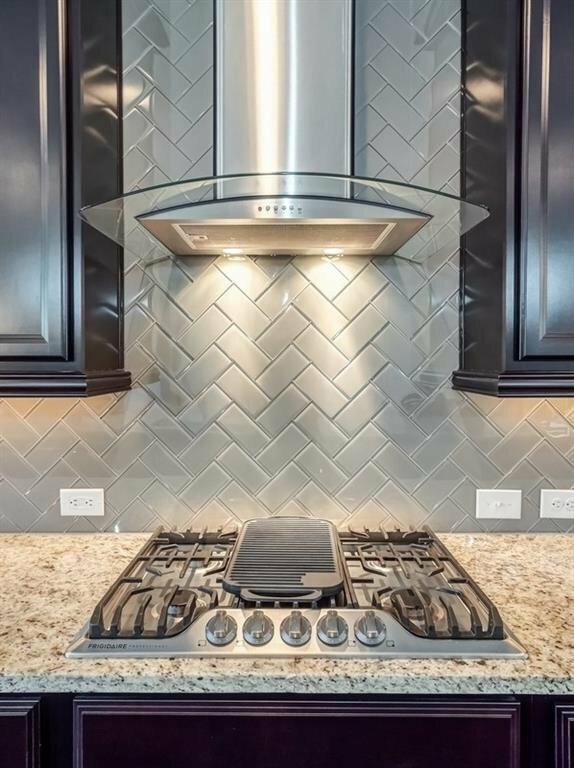 Chefs kitchen features custom herringbone backs plash, gas cook top w/ grill, granite, island & large pantry. 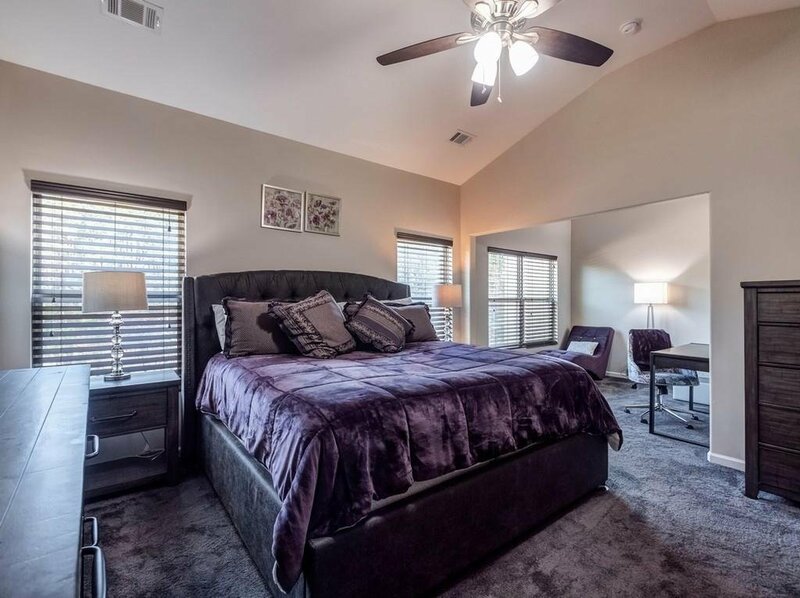 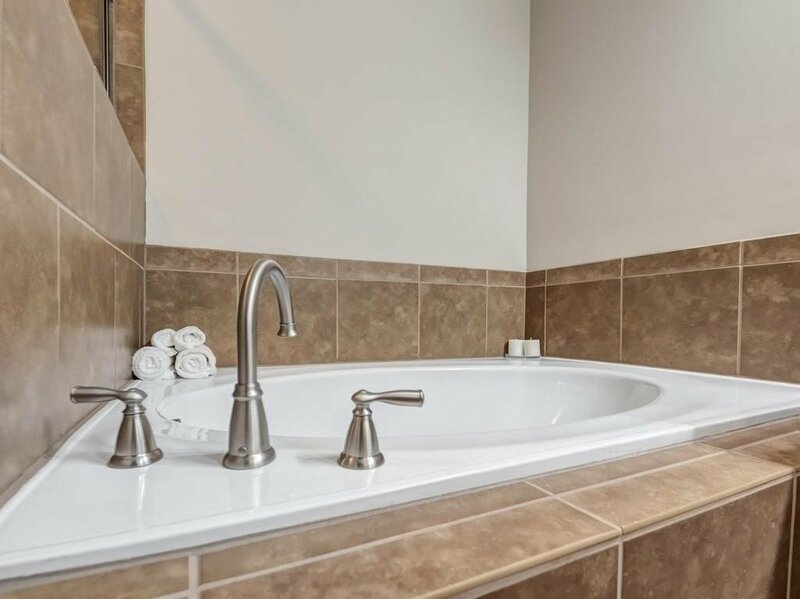 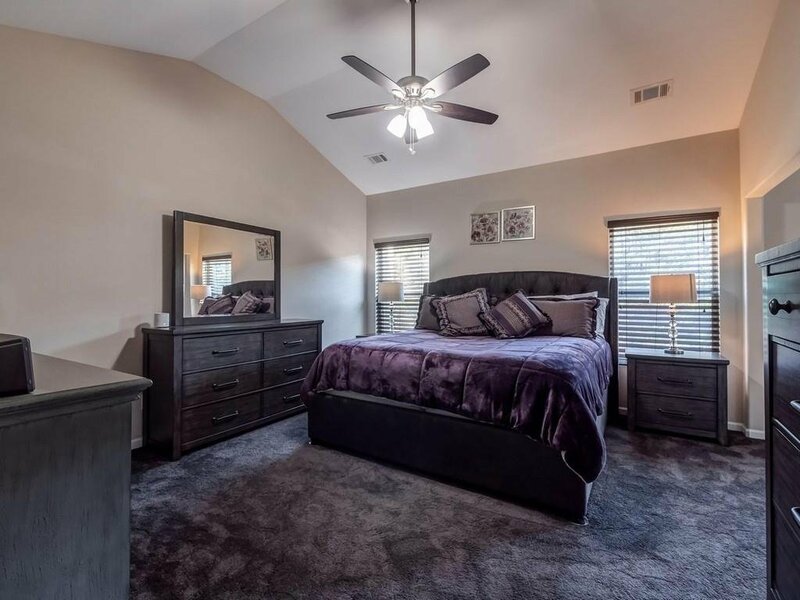 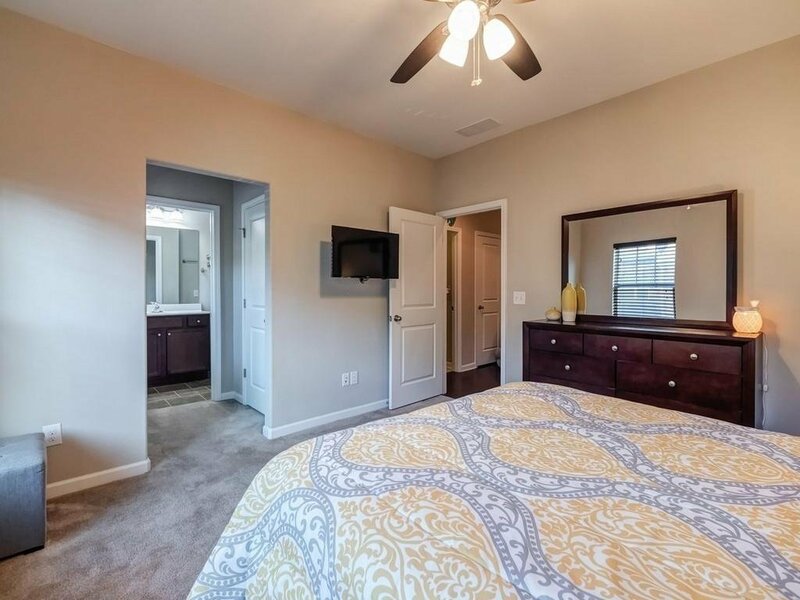 Oversize Master Suite offers high ceilings, sitting room, spacious bath, & huge closet. 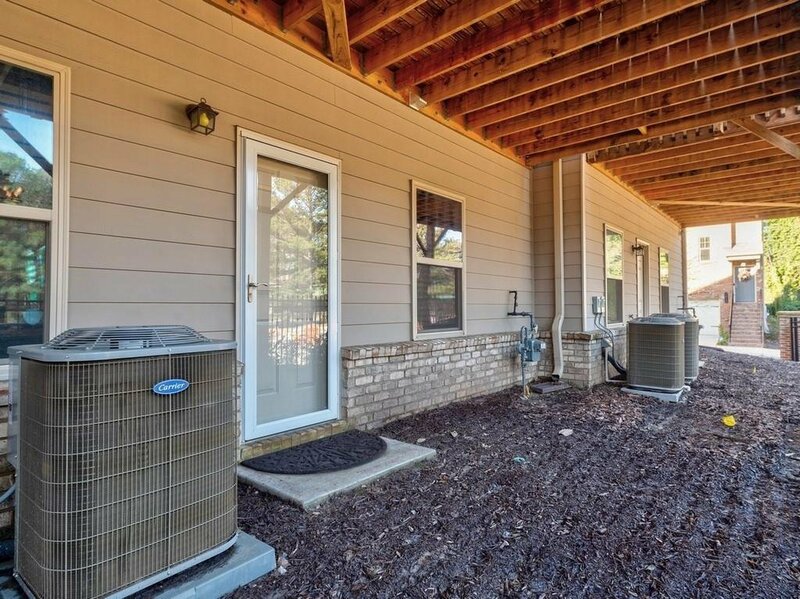 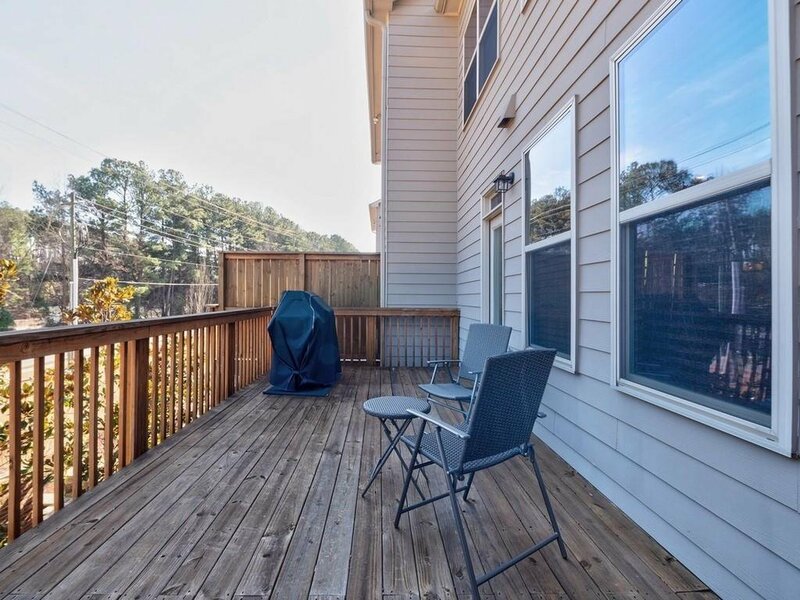 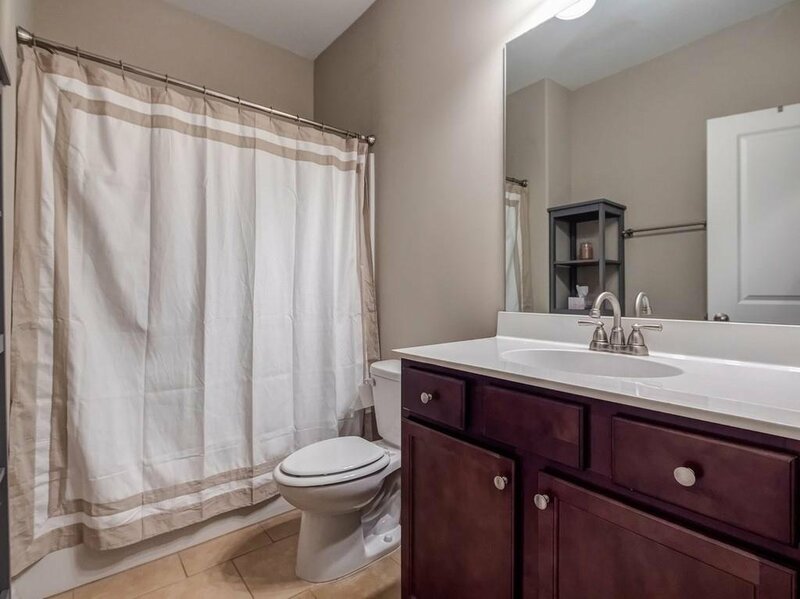 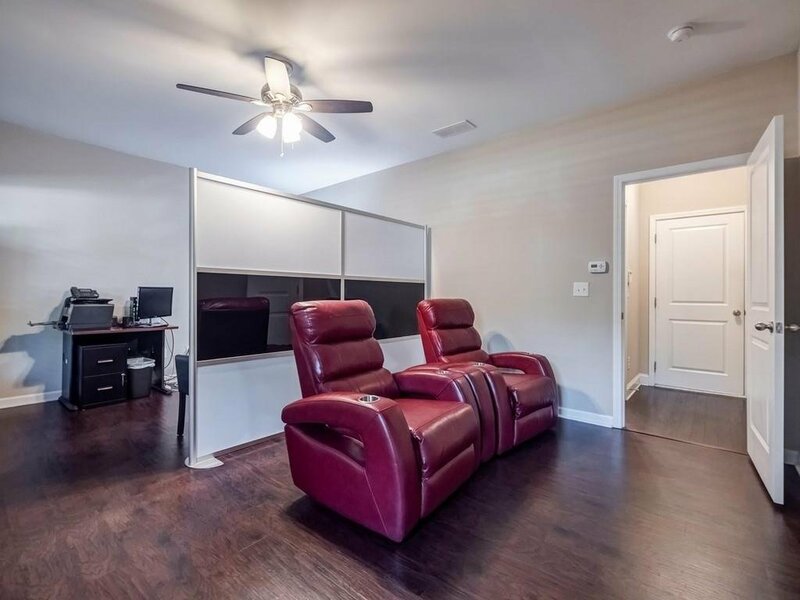 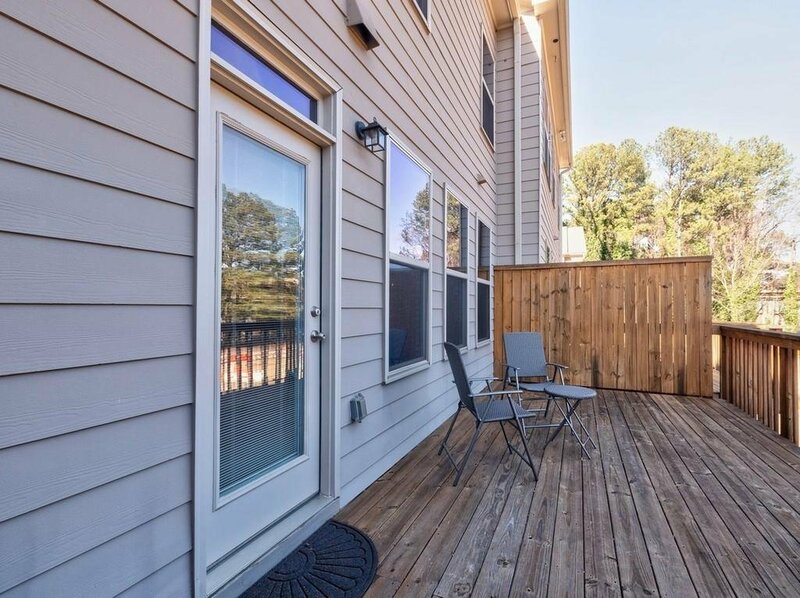 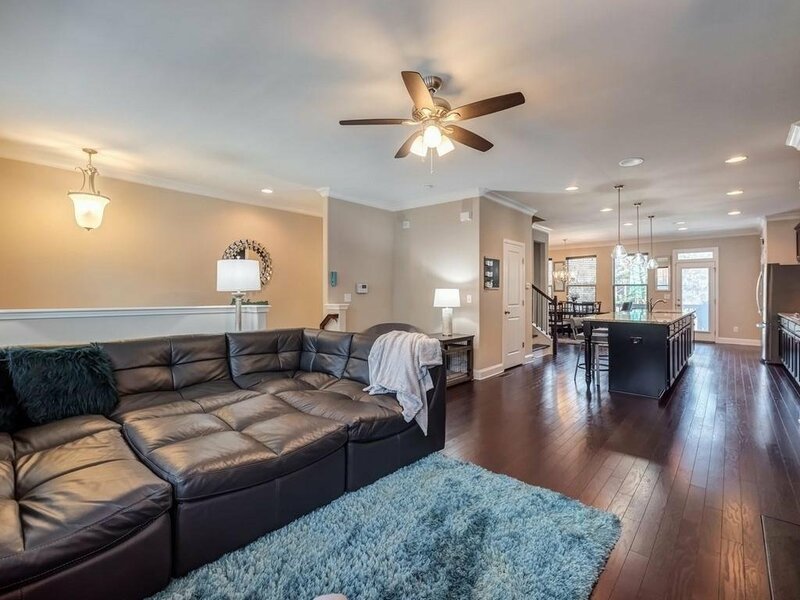 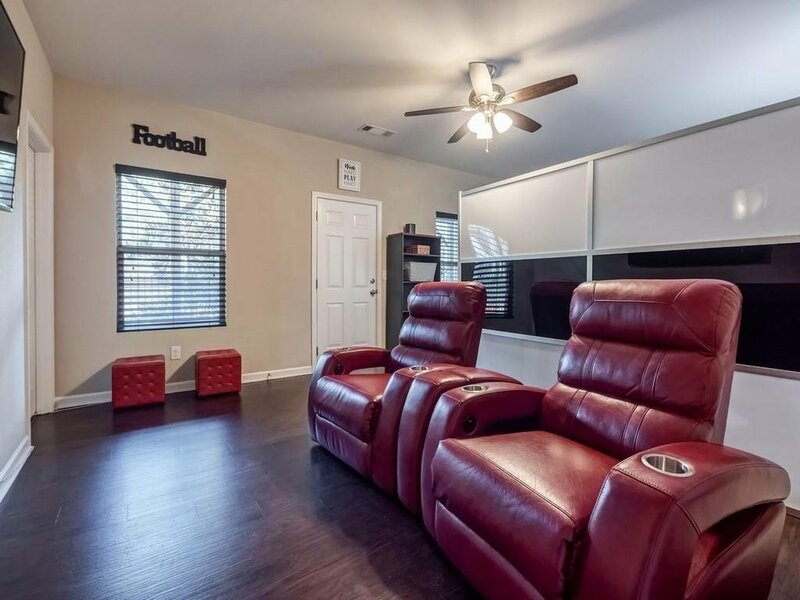 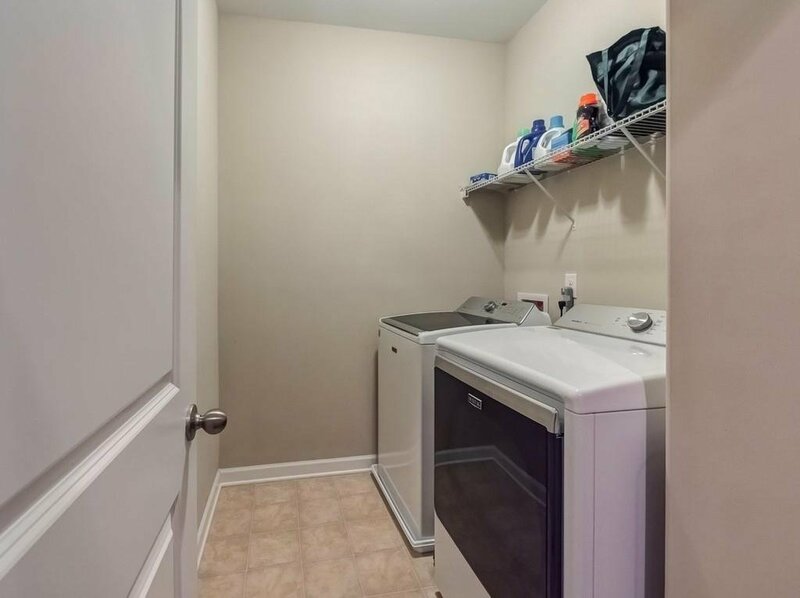 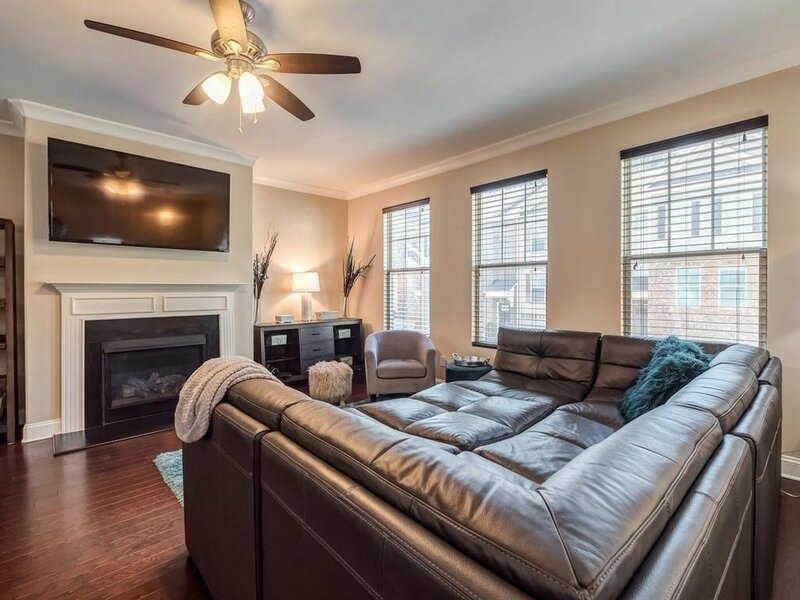 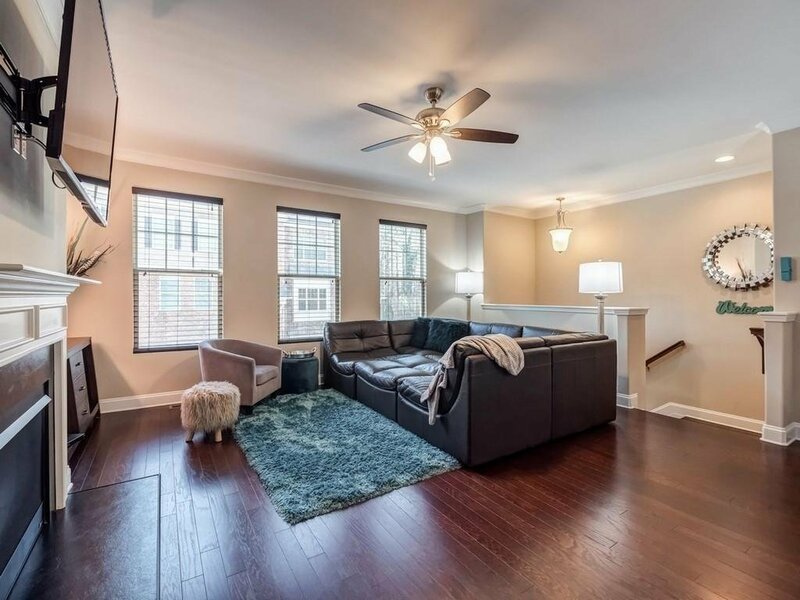 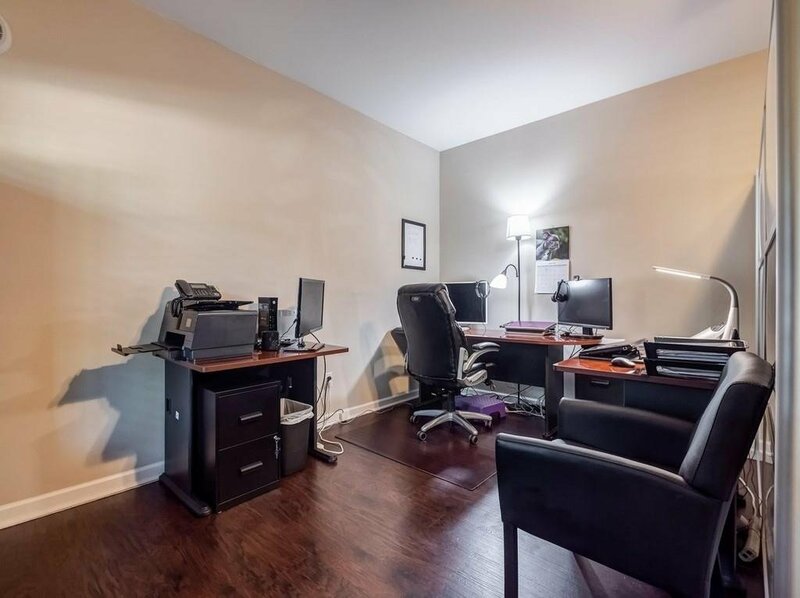 Terrace level is perfect 3rd bedroom, home office, media room or flex space as needed! 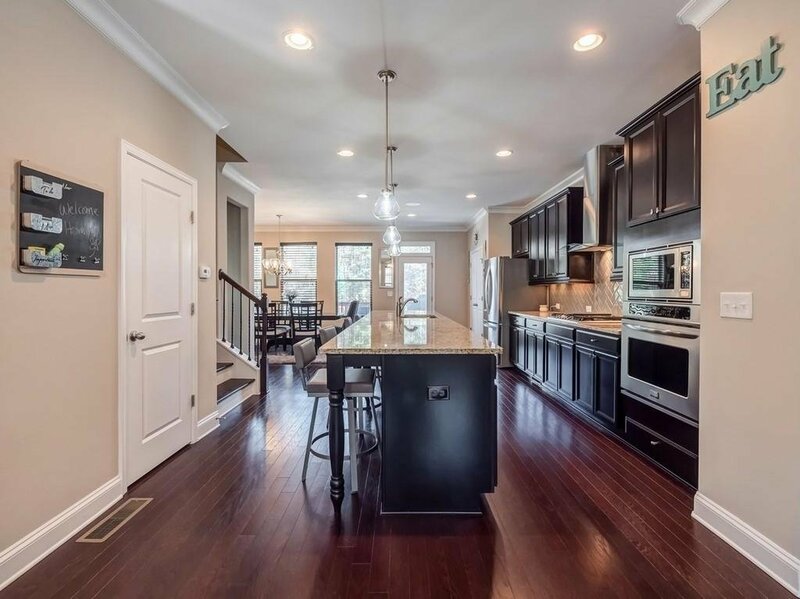 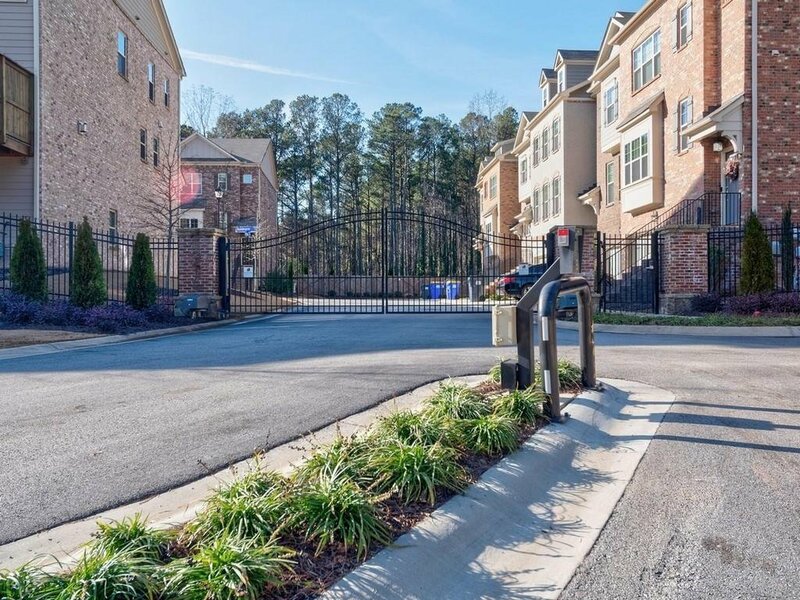 Gated complex in unbeatable location close to The Battery, Vinings, Buckhead, shopping, dining, easy airport access! 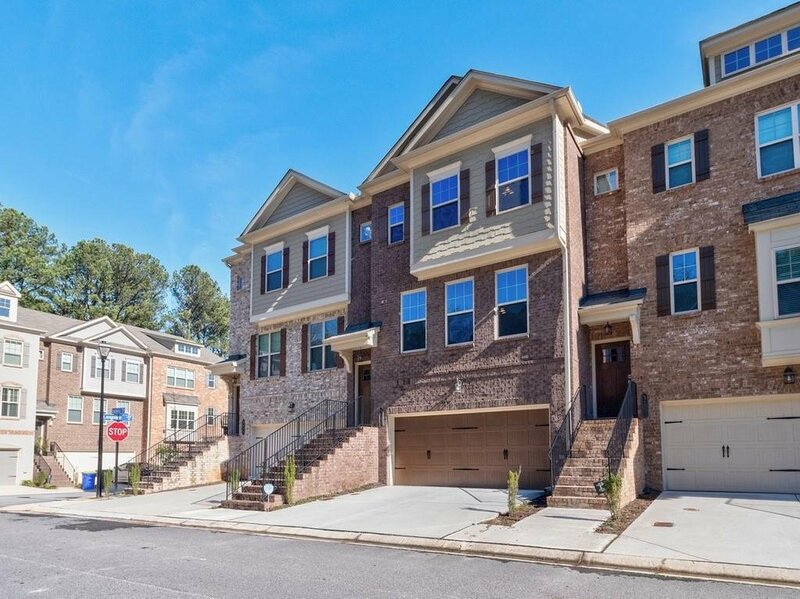 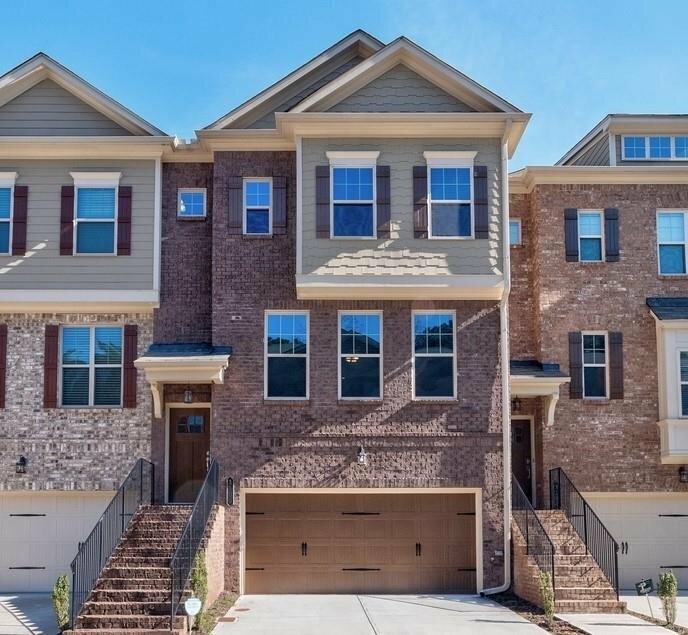 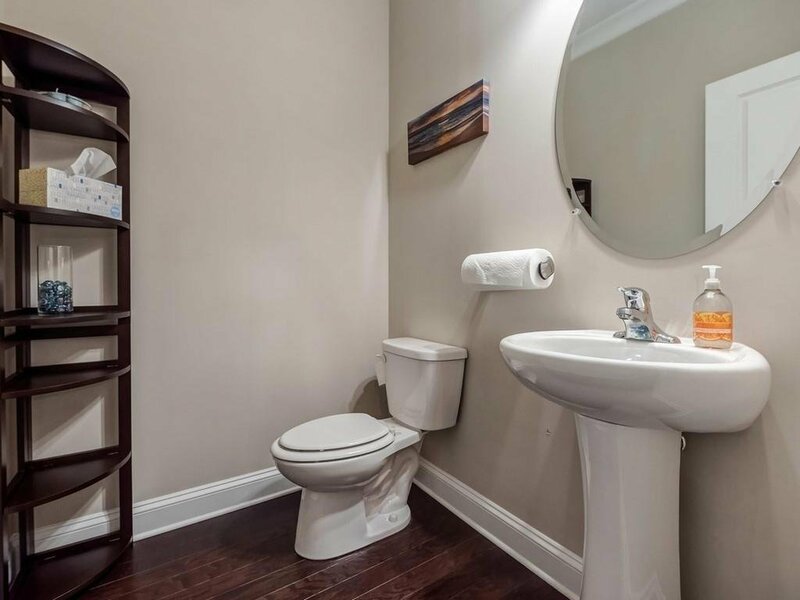 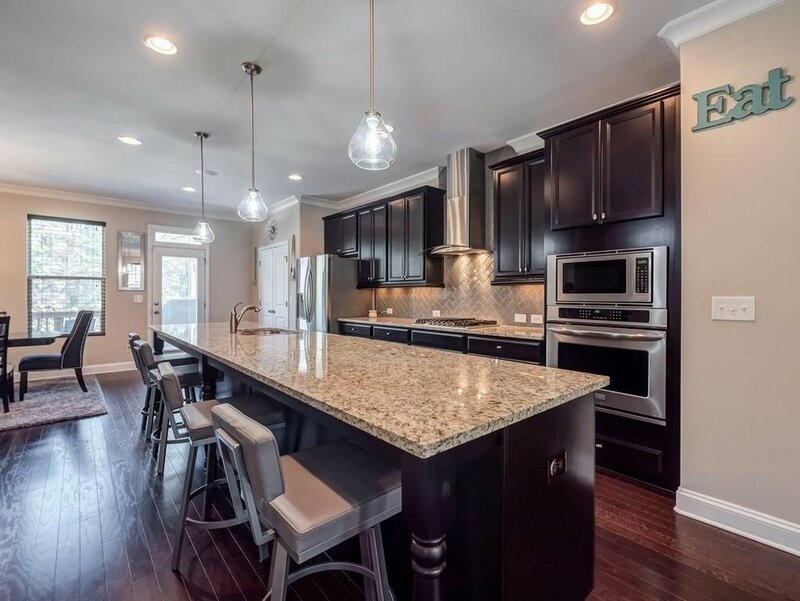 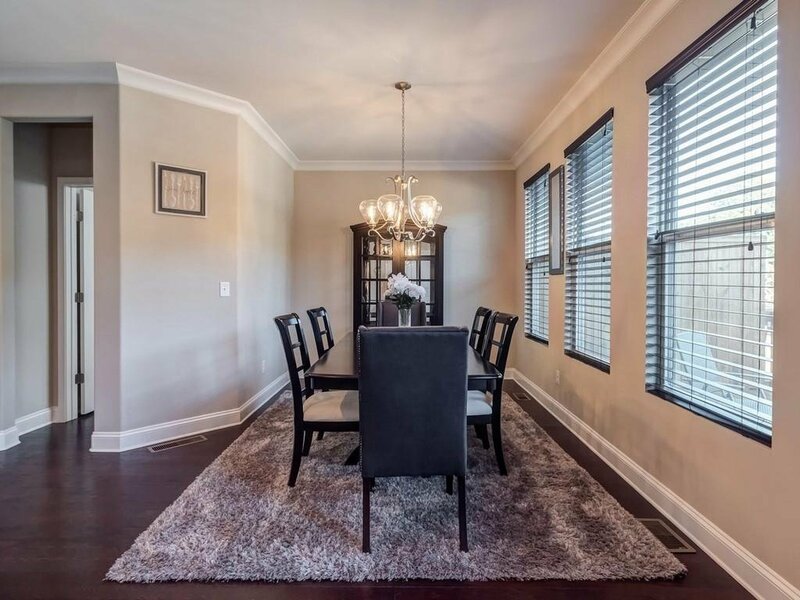 Listing courtesy of Atlanta Intown Real Estate Services.